HOW WOULD ONE explain that one’s grandmother had a way of, shall we say, acquiring the treasures of others? Not kleptomania, mind, in the sense of compulsively, surreptitiously making off with the goods. Rather, it involved a more devious ploy: “Oh, isn’t that lovely,” she’d say to the owner of the object. And what’s the object’s owner to do? The scam was helped by this particular grandmother being Mary of Teck, aka Queen Mary of the United Kingdom and the British Dominions and Empress of India, the wife of King George V, the paternal grandmother of Queen Elizabeth II. The Quest for Queen Mary by James Pope-Hennessy, edited by Hugo Vickers, Hodder & Stoughton, 2018. 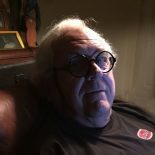 The Quest for Queen Mary by James Pope-Hennessy was reviewed by Rosemary Hill in the London Review of Books, December 6, 2018. Her review, “Hm, Hm, and That Was All,” discussed a great deal more than Queen Mary’s penchant for acquiring other people’s possessions, but the subject did come up. What’s more (and great fun to read) are the Letters concerning this article in the January 24, 2019, London Review of Books. Here’s a collection of tidbits, sort of a list of Queen Mary’s modi operandi. 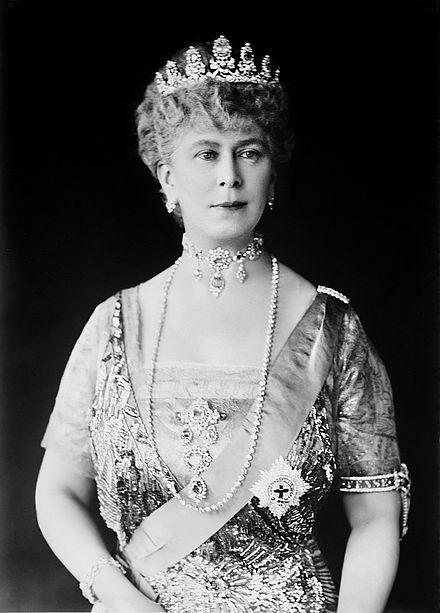 Mary of Teck, Victoria Mary Augusta Louise Olga Pauline Claudine Agnes, 1867–1953. Wife of King George V, who reigned in Britain from 1910 to 1936. Image of Queen Mary from the 1920s. 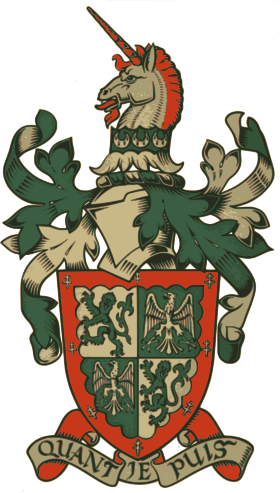 Stonyhurst College, Independent day and boarding Public school, founded by the Jesuits in 1593, coeducational since 1999. Mortmain is the status of lands or tenements held inalienably by an ecclesiastical or other corporation. 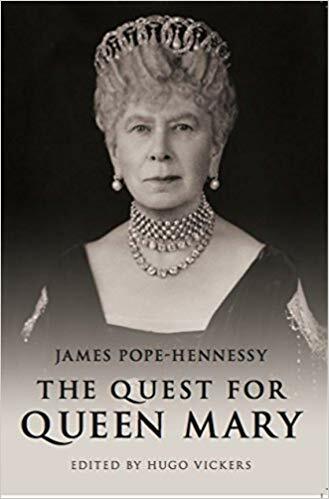 This entry was posted on February 2, 2019 by simanaitissays in And Furthermore... and tagged "Hm Hm And That Was All" Rosemary Hill "London Review of Books", "The Quest for Queen Mary" James Pope-Hennessy, British jeweller stiffed for Goodwood gifts, Queen Mary admires (code : asks for gift), Queen Mary wife of George V grandmother of Queen Elizabeth II, Stonyhurst rector keeps book through mortmain.